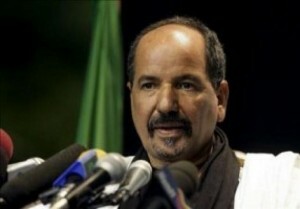 In his latest column, Kateb Salim looks at the current situation in Western Sahara in the aftermath of the re-election last month of Mohamed Abdelaziz as chairman of the POLISARIO movement. 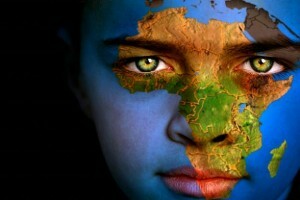 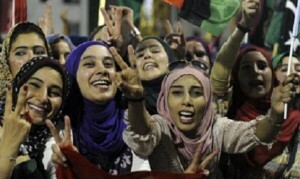 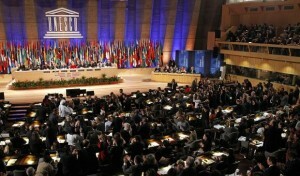 North African Dispatches | What next for the African Union? 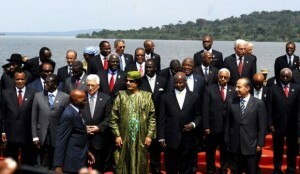 In the second instalment of a two-part essay, Kateb Salim reflects on the Arab Spring's implications for African Unity in the wake of this year's upheavals in Sudan, Côte d'Ivoire and Libya. 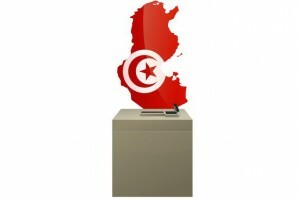 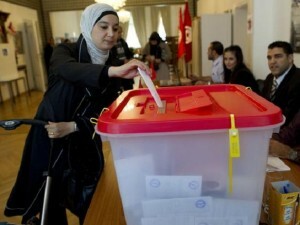 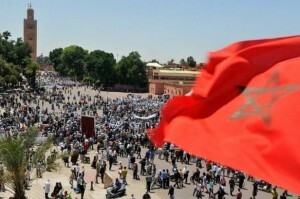 In a fortnight, Tunisians will head to the polls for their country's first ever democratic elections. 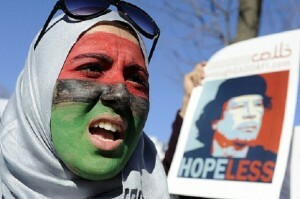 In his latest column, Kateb Salim reports on the hopes and dangers lying ahead. 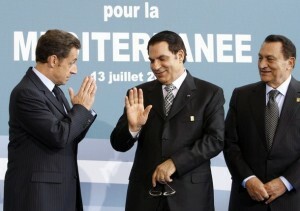 In his latest column, Kateb Salim takes a look at Sarkozy's relationship with former French colonies in North Africa, from his days as a populist interior minister, to his ailing presidency, informed by unreconstructed neo-colonialism, opportunistic interventionism and cultural insensitivity.